Product Code: B0027681, buy now Gemini Mosaics Hammered Aqua Tile - 300x300mm, this Mosaic tile is perfectly suited to go in any kitchen or bathroom! 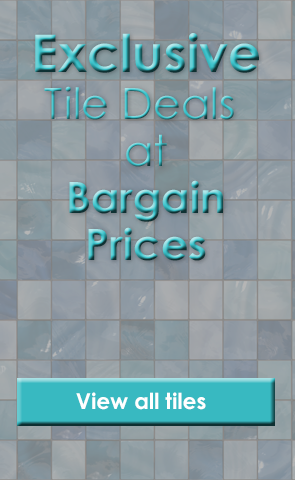 Buy now from Tiledealer to get the very best prices in the UK! 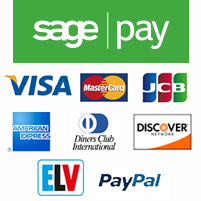 Use as borders, splashbacks, solid designs or full walls. The possibility is endless with mosaics. Available in a variety of shapes, colours and sizes, we're sure you'll find the perfect mosaic for your bathroom or kitchen.